Sometimes you just need a little assistance with your sewing projects! 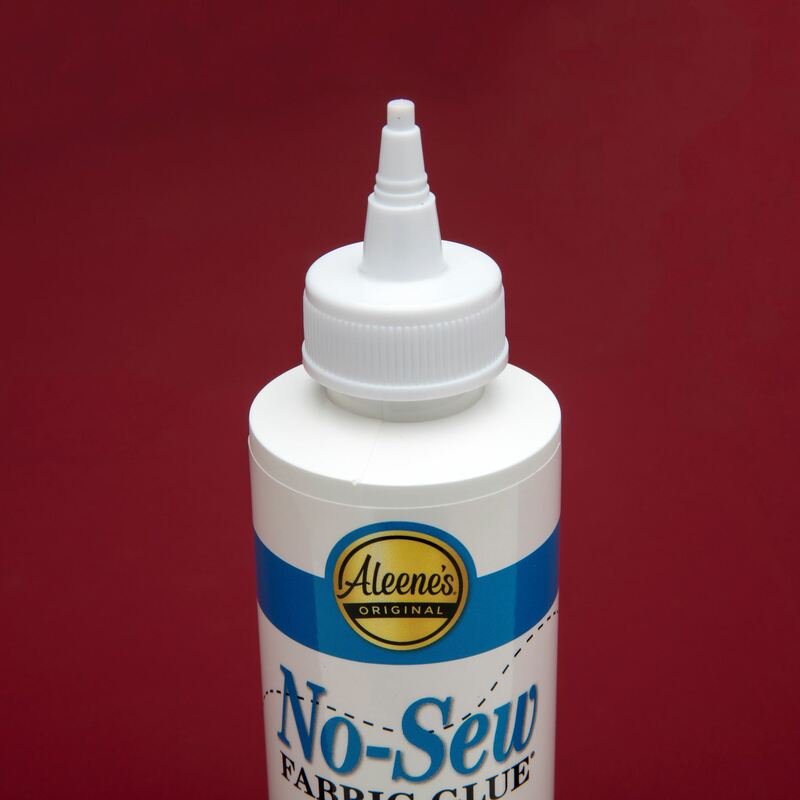 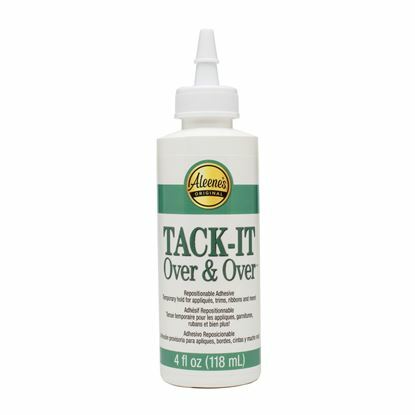 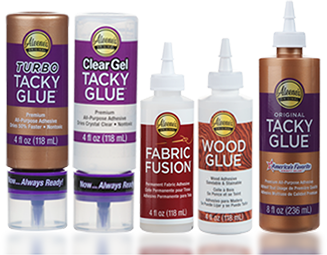 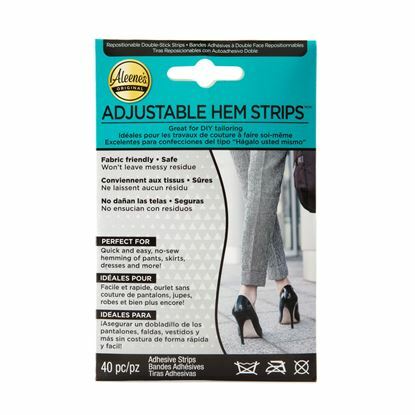 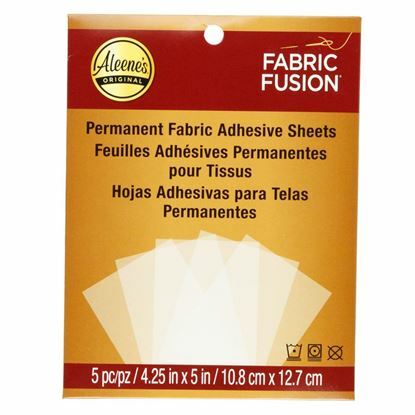 Aleene’s No-Sew Fabric Glue has a unique formula that’s perfect for providing a temporary hold while basting and stitching. 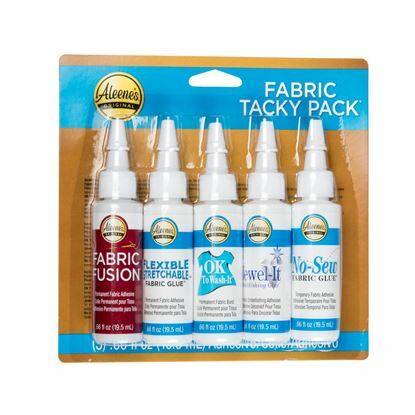 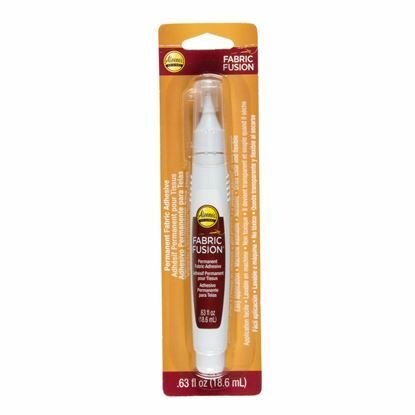 It won’t gum up your sewing needle and remains permanent until washed so your sewing project stays perfect until stitched. 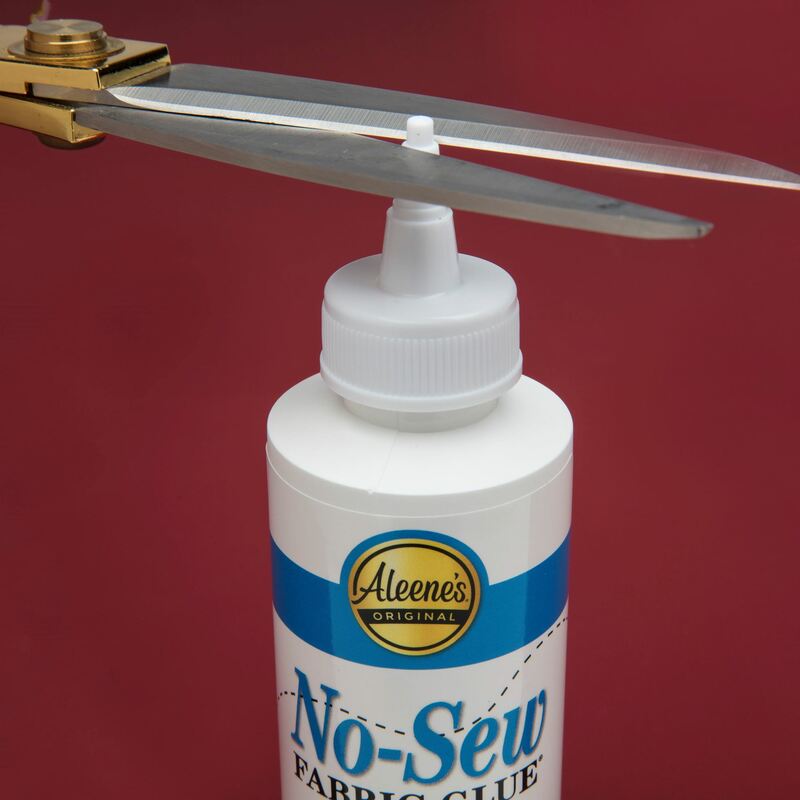 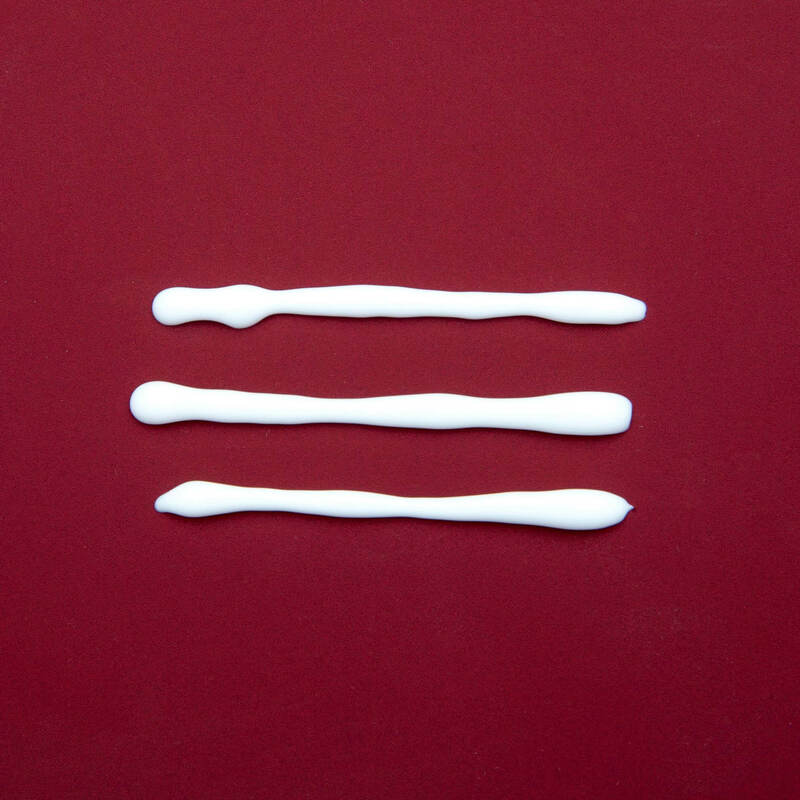 Apply a thin coat to surface. 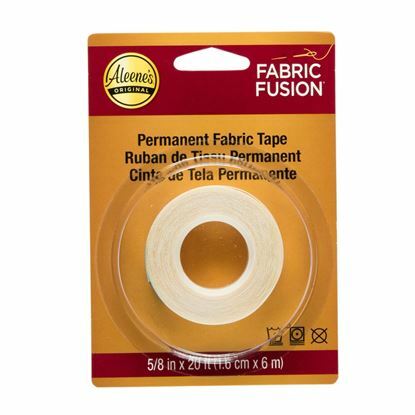 Let set until a skin forms. 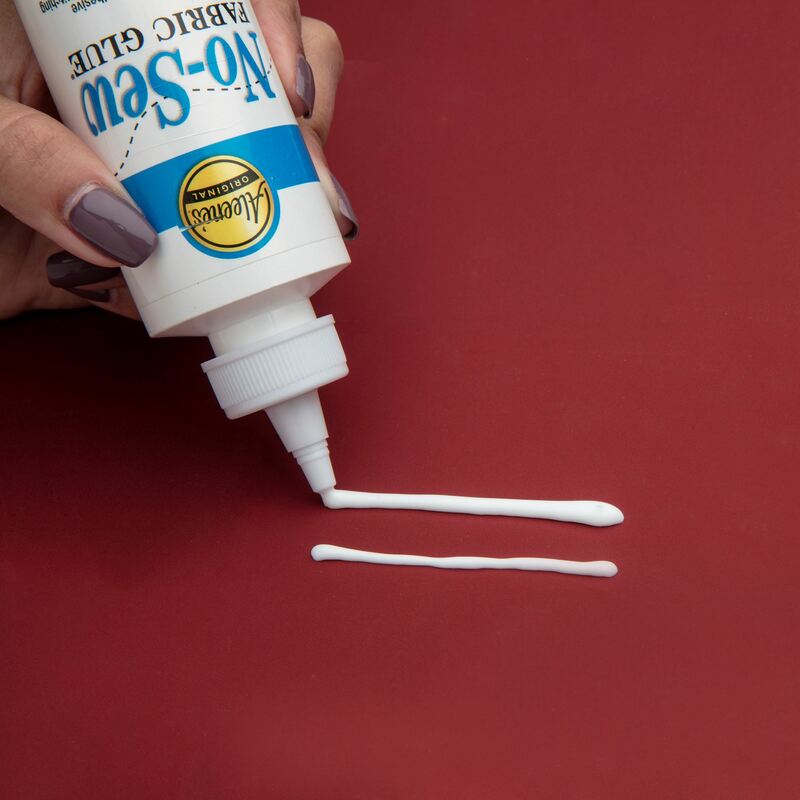 Apply a light second coat. 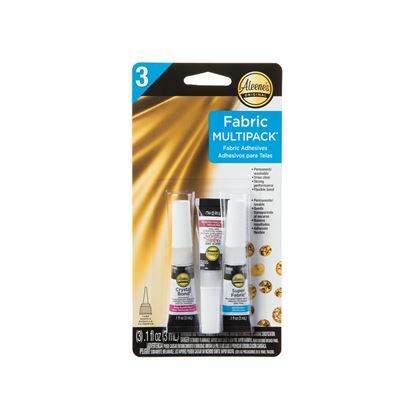 Clean excess with a damp cloth.